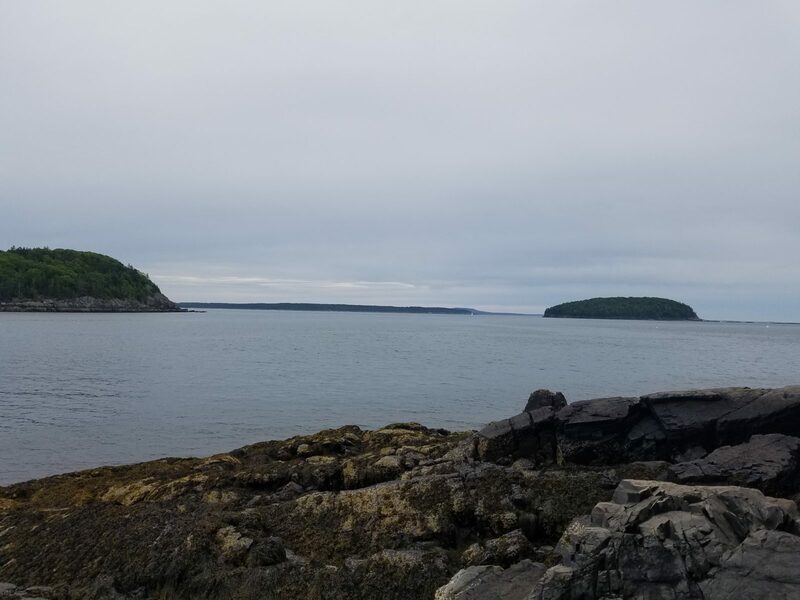 On June 12th the people of Bar Harbor voted to purchase the Ferry Terminal Property 1380-213, thus preventing the spot from going on the open market, and into the hands of a large scale developer. As stated correctly in this BDN/MP article, this vote was a resounding vote for a multi-use public Marina. This follows on the June 12, 2018, vote by the citizens of the Town in favour of acquiring the ferry terminal property. As we have outlined in our discussions with the Town’s consultants, we are excited about the prospects of returning ferry service to Bar Harbor if that is the Town’s wish. In the present circumstance, we believe that return of the ferry service can provide a stable and significant source of revenue to the Town from the ferry Terminal property during the Town’s initial ownership of the property and while the Town is settling its long-term plans for the use of the property. This is to advise of our intention to provide to the Town in the next several weeks a proposal for leasing a portion of the property for an initial five year period. Our usage of the property would be for a limited footprint over a period extending from late May until early October of each year. The lease would be fully backed by the Province of Nova Scotia, with appropriate funding for capital improvements of the property and necessary marine-side installations to enable ferry service. All arrangements would ultimately be subject to review by and agreement with USCBP. Although we are cognizant that the Town’s planning process is ongoing, it is important that we provide this proposal to you as early as possible to enable a strong chance of achieving time lines that would enable return of ferry service as early as 2019. As we have indicated throughout to your consultants, we are proposing a limited footprint, low impact ferry operation which we feel can be exceedingly beneficial to the Town, and provide an important bridge to your long-term plans. It is obvious our hope that the ferry service becomes part of the Town’s long-term plan in a manner which complements the Town’s long term aspirations for the property. Thank you very much for your consideration and we extend our best wishes to the Town on its decision to acquire this historic property. Transportation Minister Lloyd Hines says Bay Ferries Limited will get another $1.5 million, for a total of $10.9 million. He blames projected fuel-cost hikes for the CAT high speed ferry, which consumes high volumes of fuel. Another $4.3 million was spent prior to the current season for an engine overhaul. Below is link to a 2017 article regarding the 7 million dollar security upgrades needed in Portland, Maine for Bay Ferries to continue their Portland service. 2 million was given for temporary upgrades by the Canadian Government for 2018 service. Below is an excellent article from May 2018 outlining the current issues and the history of Bay Ferries and Bar Harbor. When the subsidy was pulled in 2004 by a change in Provincial government, Bay Ferries ceased operation to Bar Harbor. 1.Who foots the bill for the huge infrastructure costs for the international ferry terminal, which will be well above the 3.5 million promised by the Bay Ferries? Even Portland Maine has refused to foot the bill. 2.How can a multi- us public marina coexist on this relatively small parcel of land with the international ferry which requires a security zone? 3. We see this as a perfect plan, on someones part, to bring back Port Authority legislation, which if implemented, paves the way for the cruise ship industry to build a cruise ship berthing pier there eventually. 4.If Canadian subsidy is removed again, the deep pockets of the cruise industry enters to save the day and then build what they have been trying to build for years. 5. What town government, if they really wanted a multi-use public marina, would start with building an International Ferry Terminal, while they were planning the public multi-use marina for the site? How stupid do they think we are?